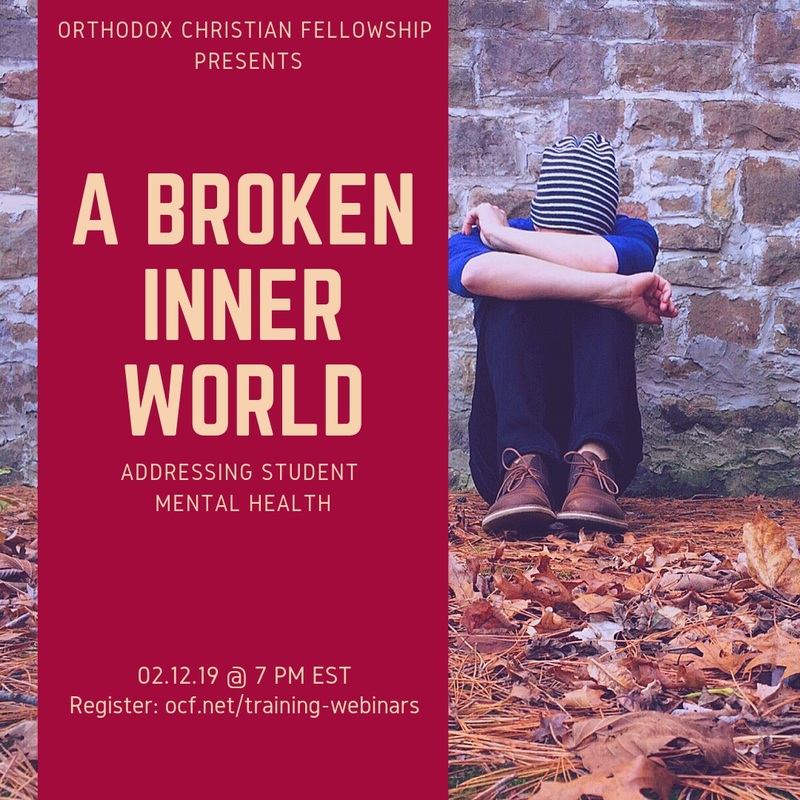 Orthodox Christian Fellowship will host an hour-long webinar—“A Broken Inner World: Addressing Student Mental Health”—on Tuesday, February 12, 2019 at 7:00 p.m. EST. 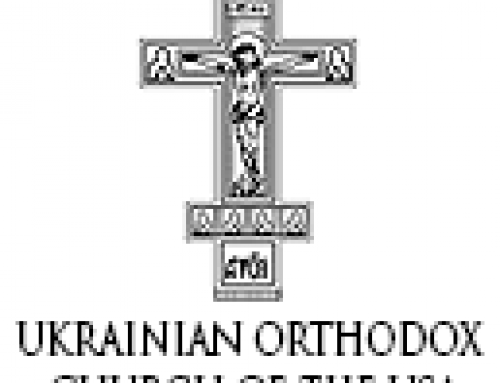 Addressing what has been described as “an epidemic of mental health issues on today’s college campuses,” the webinar’s facilitators—Archpriest Patrick Tishel and Christy Buck—will explore the current cultural and social climate affecting students, resources available to them on campus, and how an Orthodox Christian approach to the healing of the soul can be recovered and employed. 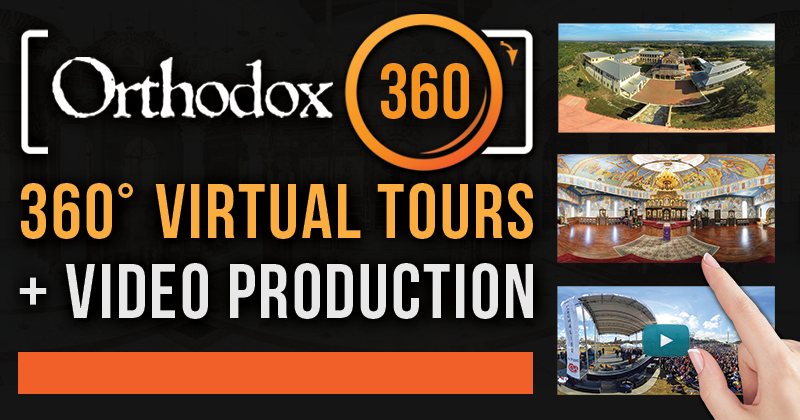 Questions also will be fielded from webinar participants. The event, which is free of charge and open to everyone, will be of special interest to campus spiritual advisors, OCF chapter coordinators and faculty advisors. 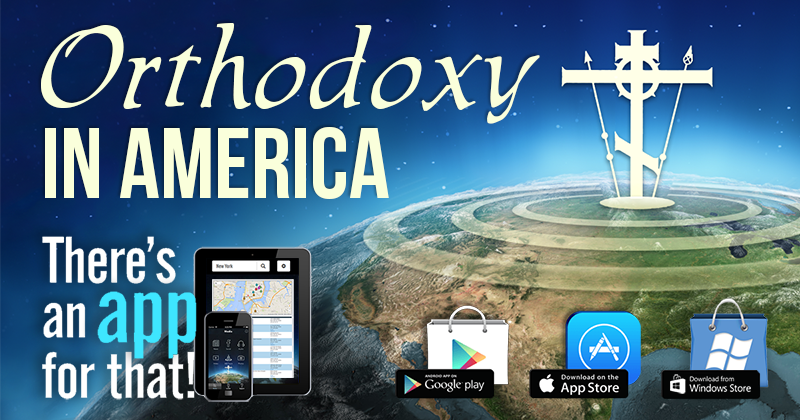 OCF is the official campus ministry of the Assembly of Canonical Orthodox Bishops of the United States of America. OCF transforms the lives of college students in the US and Canada by guiding them along the path to Jesus Christ through His Church, thereby cultivating campus communities of worship, witness, service, fellowship and education. 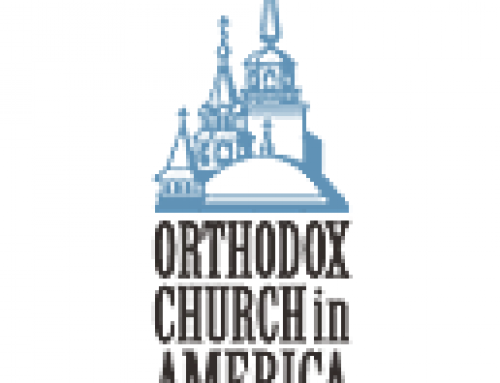 The Orthodox Church in America and its Department of Youth, Young Adult and Campus Ministry, together with the Stewards of the Orthodox Church in America [SOCA], provide partial funding for the ongoing work of OCF. For additional information on SOCA or to make a donation, please visit the OCA web site.